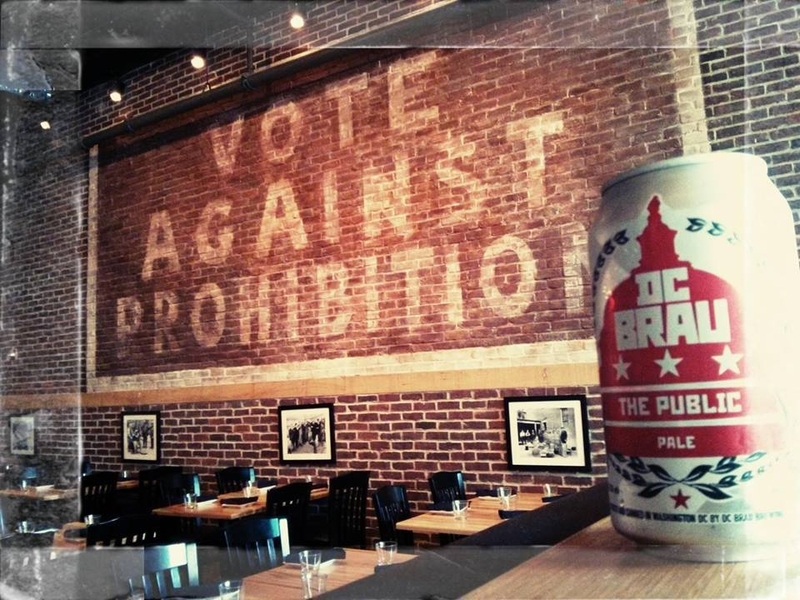 Brickside Food & Drink is located in the heart of the booming DC suburb of Bethesda, Maryland. With its prohibition era atmosphere and extensive drink list, we wanted to re-brand their current menus in a more organic and heritage form. When we were approached by the owners of Brickside we knew right away that the current design plans weren’t showcasing the brand in its most authentic way. 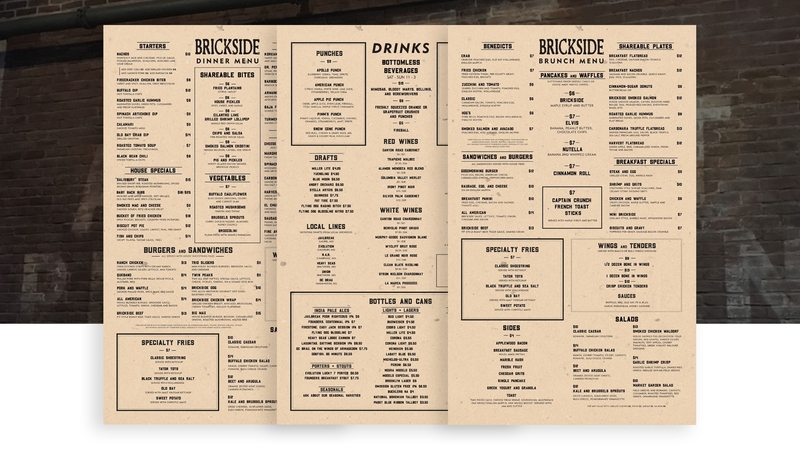 Killdisco Design handled the entire range of print materials for the restaurant and continues to consult on their behalf.